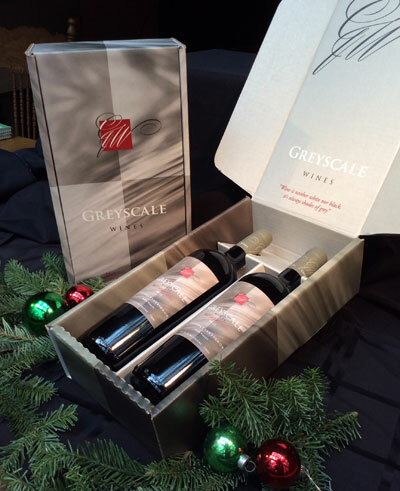 Receive 2 bottles of '15 Napa Valley Merlot in a beautiful custom gift pack. Receive wine at 15% discount (20% Club members) and the box for free! Receive 2 bottles of award winning '15 Napa Valley Merlot in a beautiful custom gift pack. Wine is discounted 15% (20% for Club GW members) and the box is thrown in for free!<br><br>A great gift idea for that wine-loving friend and colleague! The price of this product varies with the quantity of products ordered in the category "Holiday Gift Packs"